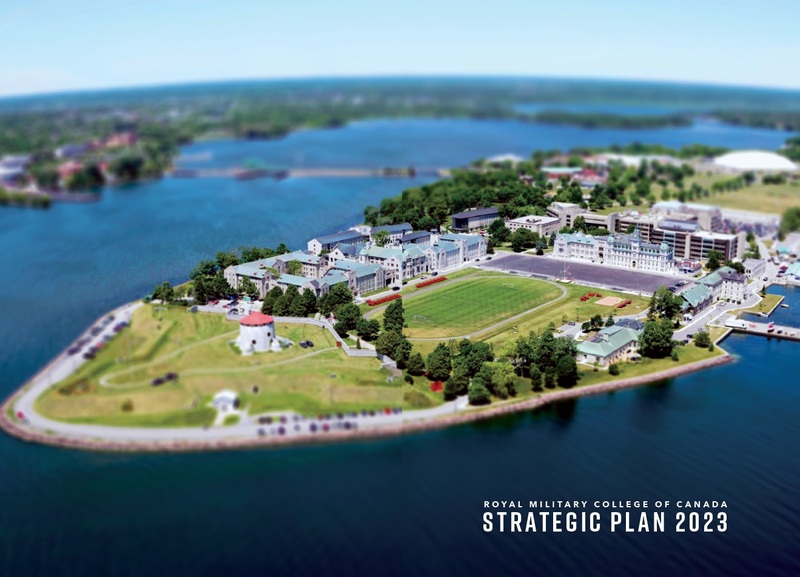 The Royal Military College of Canada: Strategic Plan 2023 is now available to the public and can be viewed at the links below. / Le Collège militaire royal du Canada: Plan stratégique 2023 est maintenant accessible au public et peut être consulté aux liens ci-dessous. 2019 Sandhurst Team "Hungry for a Win"
Lots in the plan, but I have always felt that the biggest benefit of RMC is socializing officers to serve for many years, and serving with distinction is the icing on the cake. The true business case is attracting young Canadians to serve in the military (many would not without the paid education), and then socialization of those young cadets to serve for many years.